Exclusive interview for SPINOFF.COM with Tim Magduschewski, Managing Partner & Executive Producer of ADLIPS Productions, a German-based production company that creates professional films, photos, web design and 360° virtual solutions for small and world-known brands, MNC's, agencies, communities, movie theatres and TV. Mr. Magduschewski my pleasure to be in touch and have an interview with you today. You were kindly recommended by Dr. Matthias Weiler, Managing Director of AZ Zahncreme GmbH, one of our partnered spinoffs, who referred to as follows ‘Great young guys, that are producing for ADIDAS, VOLVO and other big companies very emotional videos’ and we were impressed by the video on aesthetic taste spray which you've created for him. SOC: We would like to start with the general overview of your company ADLIPS Productions in order to present it to our partners, science-based spinoffs' founders, who will be able to take advantage of your professional services. Could you please elaborate on the story of the company's creation, your vast experience and the team, please? Mr. Magduschewski: Thank you. I am happy to be here today as well. I was born into the sports and fashion industry. My parents used to have one of Europe's first NIKE stores and other retail stores as well as a distribution for sports brands in Germany. I launched my own sales agency when I was 19 which is still in operation. As I always loved visual content, I started organizing photo shoots for brands that I knew through my business as a salesperson. After a while, it got more and more professional. I was partnered with few professional filmmakers and we also started with film productions and VR solutions. SOC: Has ADLIPS Productions received any honours or awards along the way? Mr. Magduschewski: Not official ones. Happy clients who continue working with us are the awards we've received so far. SOC: Could you please describe what is your company specialization and what services does ADLIPS Productions provide? Who are your clients? We produce high-quality films, photos, 2D/3D animations, visualizations and VR content as well as VR apps. 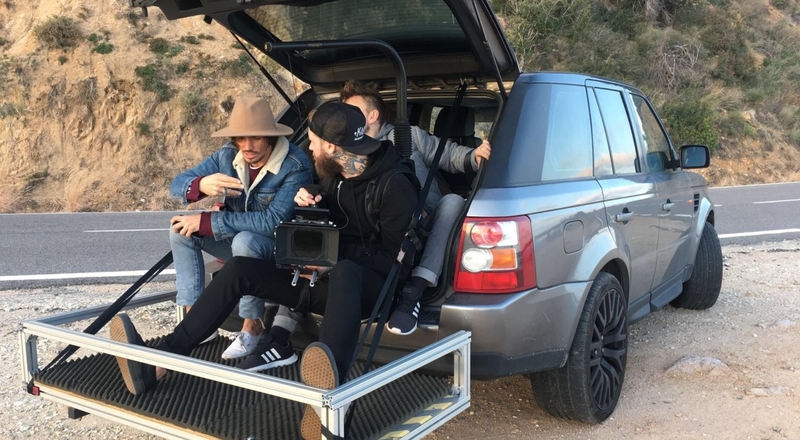 Today we've done a couple hundred productions for companies like Volvo, Nike, Rockstar Energy, Signal Iduna, Adidas, Canyon, Levi's and many more. You'll find a list of our clients by clicking this link. SOC: We know that you have launched ADLIPS DESIGN BUREAU. Could you share the story of its creation as it can be of great interest to our professional deep tech scientific community, please? Mr. Magduschewski: My brother, who is a great graphic designer, used to be my employee, so we've been able to offer the product design as an additional service of ADLIPS Productions. As it became bigger, we decided to take it out of ADLIPS Productions and found a new company. Now my brother, a friend and I run ADLIPS DESIGN BUREAU, where we design complete corporate designs from scratch as well as websites and packaging. For instance, we've entirely designed two cosmetic brands which you'll find in the biggest retail chains in Europe such as DM and Douglas. Yes, we've also supported German spinoff that you have among your partners with the product design of aethstetic taste spay. You'll find more information about ADLIPS DESIGN BUREAU in the interview among SPINOFF.COM Syndicate Members by the link or at their official webpage. SOC: We were impressed by the portfolio of works that are presented on your webpage. As you might know, SPINOFF.COM is totally dedicated to new science-based spinoff businesses. We would like to point out what problem ADLIPS Productions might solve and how could it be helpful for them? Mr. Magduschewski: Your spinoffs' product or business crucially needs to have a visual content that backs it up and sends out the message you want or gives it a certain image. With a picture, video or animation you can do that within seconds or even a blink of an eye. Together with you, we want to develop a concept for your content and together with our professional filmmakers, photographers, motion designers and VR specialists, we will bring this concept to life. SOC: We know that you have the global presence and many interesting international projects and clients. Would we like to hear the most exciting examples of your projects or maybe the most memorable projects? Kindly share some examples with us, please. Mr. Magduschewski: You can see few videos to get the general overview and I also kindly recommend you to visit our webpage to see the results of our creative teamwork. 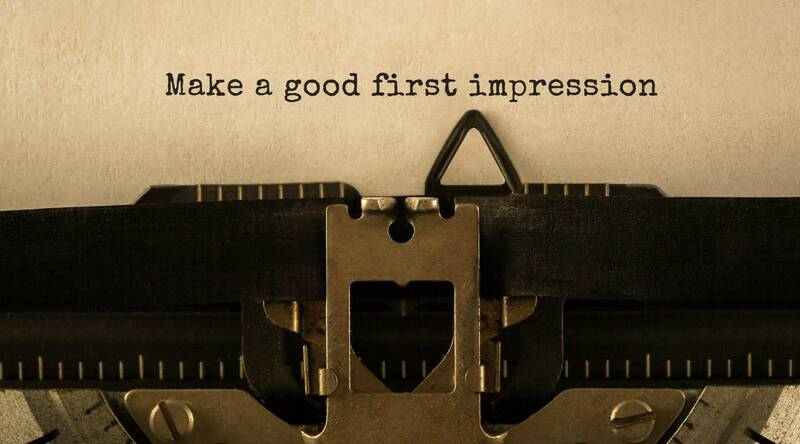 Mr. Magduschewski: You never get a 2nd chance for the first impression. You may have a great product, but if the packaging is frumpy you may never be attracted to the right person buying it. That's why we believe it's crucial that the look and feel of your company should be professional from the beginning on. You may have a friend who can hold a camera or has a few photoshop skills, but will he really be technically able and/or experienced enough to highlight your products/companies USP, spirit and vision that may change the world? That's why we believe that you should always hire professionals to take care of it. No matter if it's us or somebody else. Mr. Magduschewski We always try to be flexible and adjust to our clients budget. It's a balance between the amount of time we need for each project and the budget we can work with. And if it's not in balance we will tell you straight and then try to find a different solution. We would like to express gratitude for the time that you have dedicated to this interview. We are pleased to have ADLIPS Productions among our partners and happy to introduce to our wide community and to spinoff and startup founders at our IIS, who might become your prospective clients and take advantage of your professional services. We wish you to have many happy clients who will make the right first impression and attract the investors and customers with your professional visual content. SPINOFF.COM hopes for long and mutual collaboration!